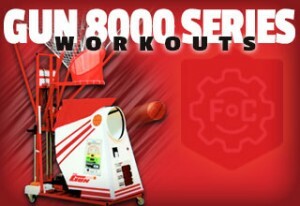 WORKOUT WITH THE GUN 8000 AT THE FACTORY! Space is limited to 6 athletes per workout! © 2019 FACTORY OF CHAMPIONS. All Rights Reserved.